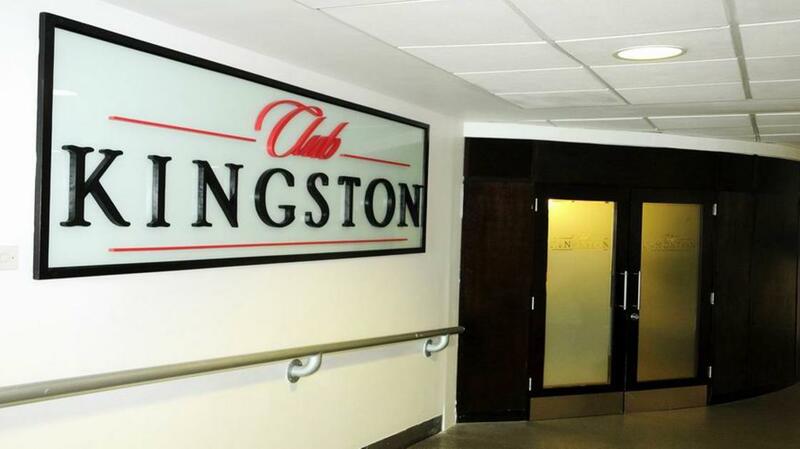 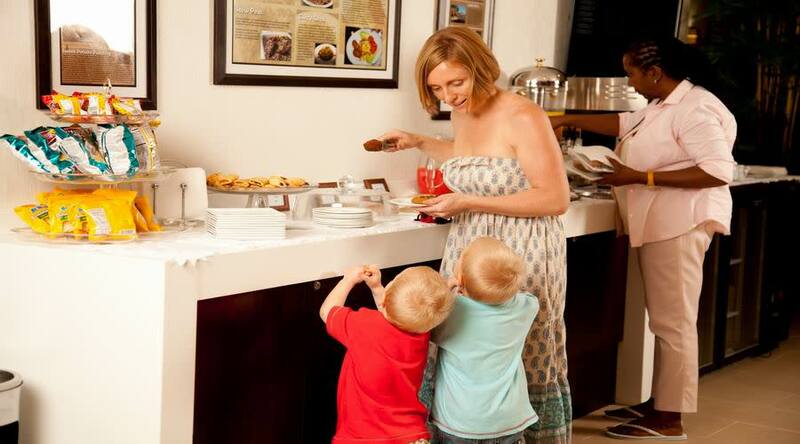 World-renowned Jamaican hospitality and charm meet first world innovation at Club Kingston, located in the Main Terminal of the Norman Manley International Airport. 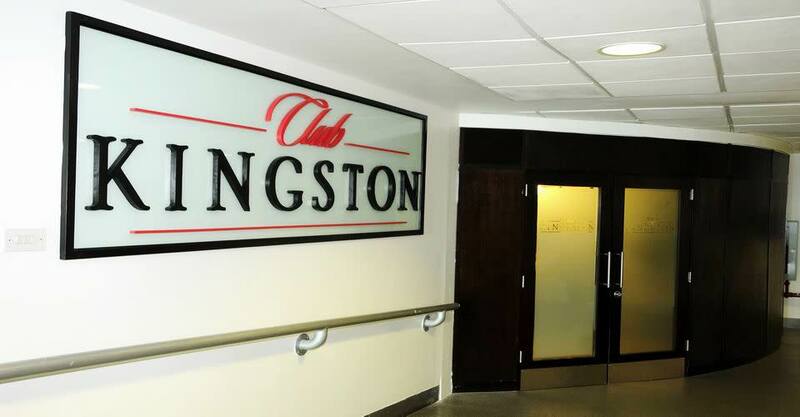 Club Kingston takes the needs of the corporate traveler and created a business-oriented setting with state of the art facilities in a hassle-free environment. 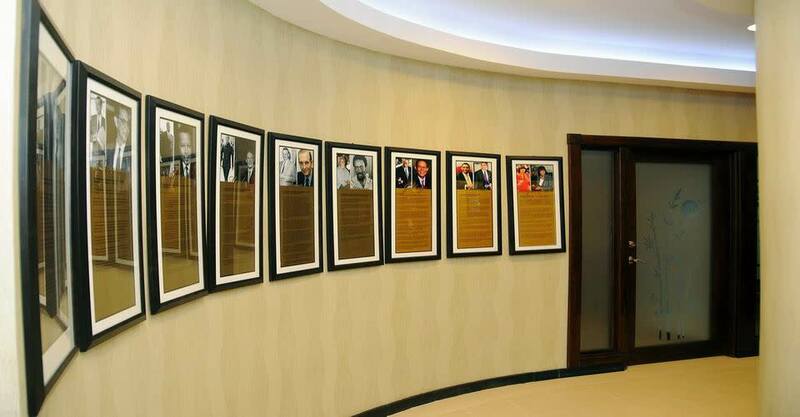 So turn long waits into productive time by working on important presentations, preparing for your meetings or simply keeping abreast of current affairs with our local periodicals. 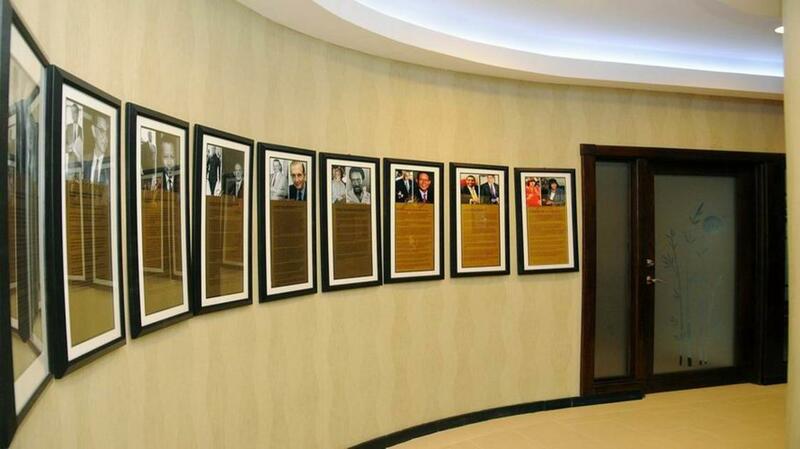 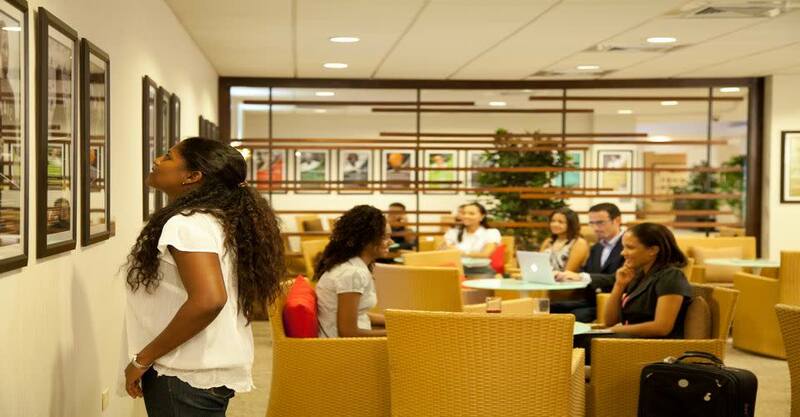 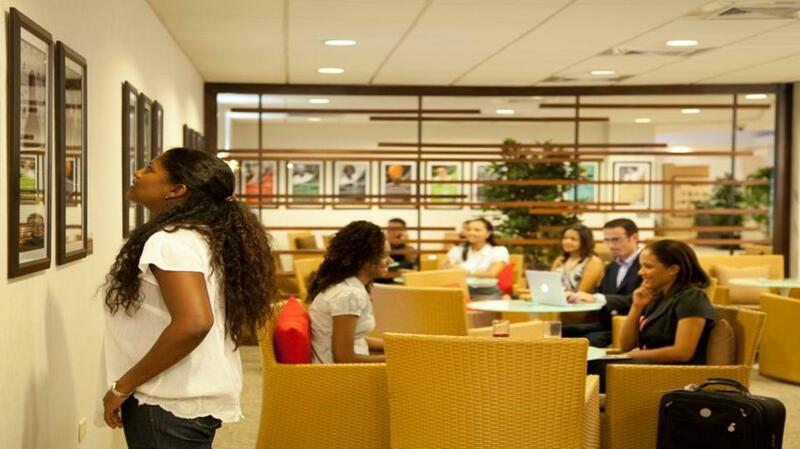 Club Kingston features a state of the art Digicel conference room with a projector and screen.